You are currently browsing the Archaeofacts.com archives of Musings for the day Sunday, October 7th, 2018. When I was a kid and first encountered the term “horsefeathers” in a book, I could not fathom what they might be, since I knew what horses looked like. 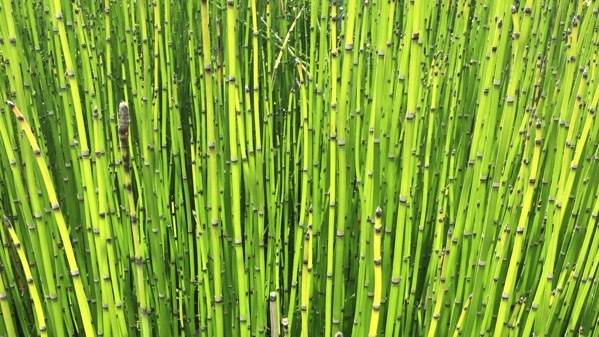 For unknown reasons, I next thought of horsetails. Horsetails did not help. Our Universal Friend Goooooo likens horsefeathers to hen’s teeth, but of course OUFG was nonexistent when I was a tad. 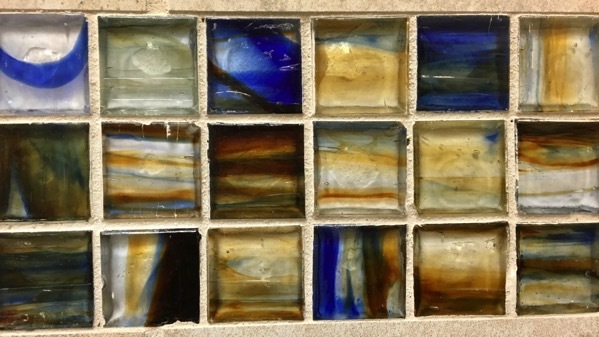 Keeping with the repeating visuals theme: institutional small glass tiles. Pretty pretty.